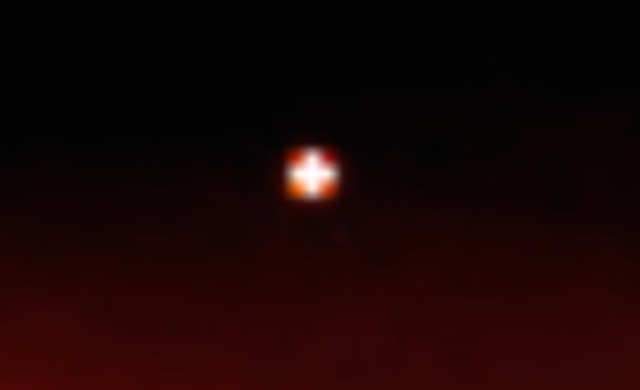 UFO SIGHTINGS DAILY: UFO Cube Seen Near Sun On SOHO Images, Nov 3, 2015, Video, UFO Sighting News. 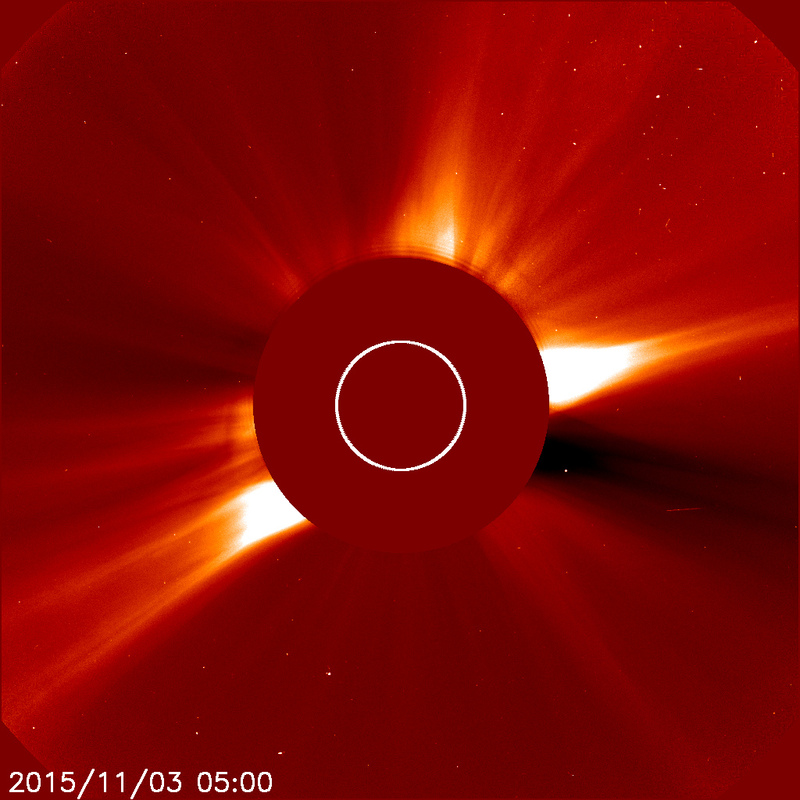 UFO Cube Seen Near Sun On SOHO Images, Nov 3, 2015, Video, UFO Sighting News. Cube UFOs have been seen around the sun for a few years on SOHO images. This has to be one of the most amazing of those finds since this one has good detail of its shape an colors. It was found by Streetcap1 today. I really wish NASA and SOHO had a QA hotline for the public to get some answers...but then again, they might just call it swamp gas knowing them. First time I have seen anything like this on SOHO. 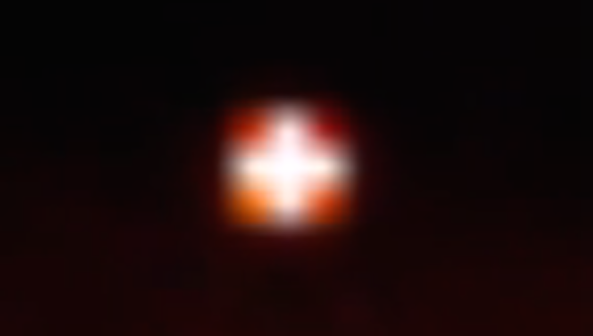 If it's a pixelated star then it's very beautiful.